I recently purchased a Motorola XTS3000 UHF Model II. 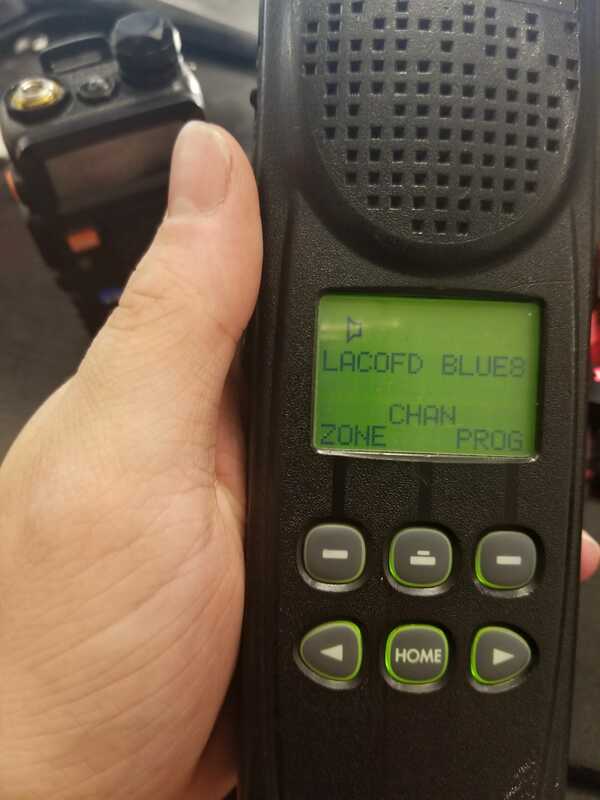 It came preprogrammed from a buddy with various public safety agencies, and as shown in the photo below it has all 3 programmed softkey options for those zones. This is rather disappointing as I'd still like to access the MUTE function on the second page while I'm on a HAM repeater. I was hoping someone could point me in the right direction as to what option I'm missing in my programming. I've looked around at the conventional personalities I programmed and don't see anything that could be related. You have to go into the cps and program your menu items. You can set them up any way you like. Search the help file for menu items and it should tell you exactly tly how to do it. I want to say the settings are under the radio wide header but it has been a long time since I played with ASTRO CPS. 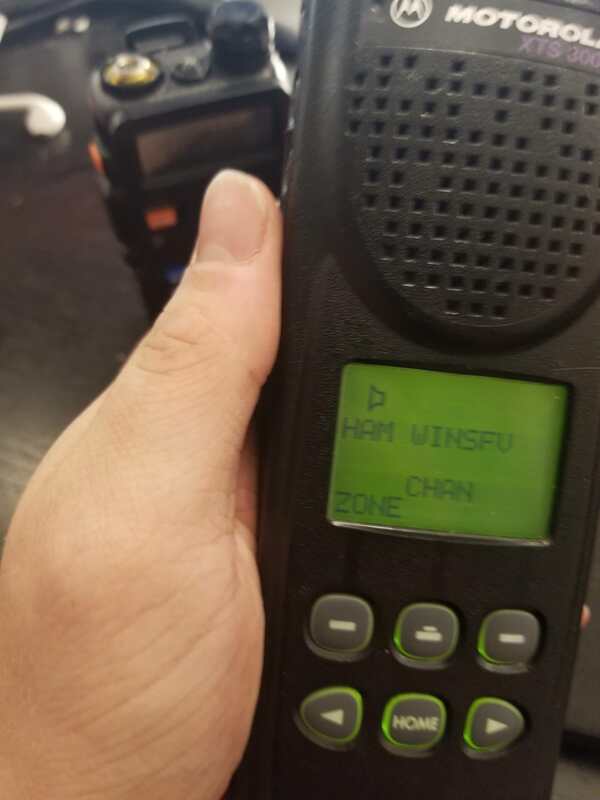 I've done that, they're set up how I like and work just fine for the zones that were already in the radio. They're just not appearing for the zones I've added. Is one a trunked system and the other a conventional because I believe there are 2 different menu lists for the two different modes. If your friend programmed in a 3600 baud system and you programmed in a conventional system the menu keys he set up for the trunking system will not show up on the conventional channels. Both pictures show conventional channels, as evidenced by the CSQ (speaker) icon. Some menu items only show up if the channel the radio is on is setup for that feature. The PROG menu item (on a 3000) allows access to, among other things, editing a scanlist. So, without having seen the codeplug, my guess is that the ham channel isn't setup to scan, thus the PROG menu doesn't show up. Bingo! That fixed it. Thank you!